The Elite Nexus 3x5 pool cue case is the best companion for pool players who wants to be ready for anything. It’s 3 butts and 5 shafts capacity ensures that a player has all he needs to play comfortably with the pool cue stick of his choice readily available in his case. 3 What makes Elite Nexus 3x5 Pool Cue Case Stand out from the rest? 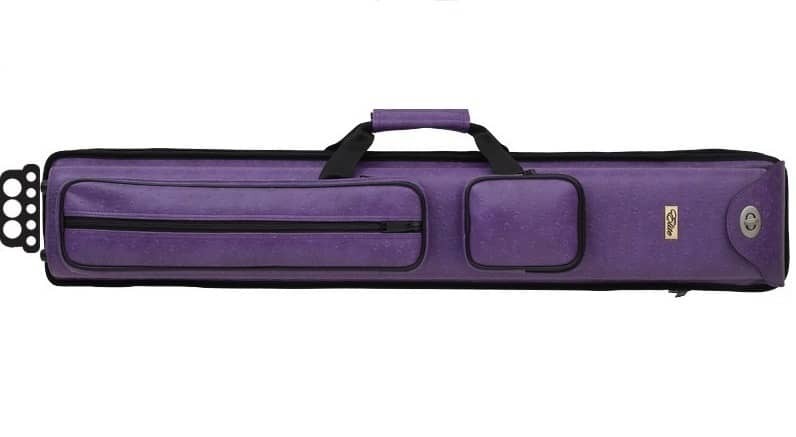 Pool cue cases are very important to preserve the beauty and functionality of your pool cue stick. If you have multiple butts and shafts lying around collecting dust, then this might just be the best pool cue case for you. It can hold as much as 3 butts and 5 shafts either for safekeeping or for you to grab and go when you need to play a game of pool with your friends. What makes Elite Nexus 3x5 Pool Cue Case Stand out from the rest? The Elite Nexus 3x5 pool cue case has a sleek “pro-like” design that a lot of people would truly commend. It is a perfect case that makes you ready for any kind of game play that requires varied cue sticks. Its material is vinyl, that being said, it makes as the best companion for on-the-go gamers. Regardless of the kind of weather there is. It keeps your butts and shafts in place, made perfectly not to hit one another. So you need not worry about scratches or dings. The Elite Nexus 3x5 Pool Cue Case is definitely a great buy considering that it can hold as much of butts and shafts as it can. 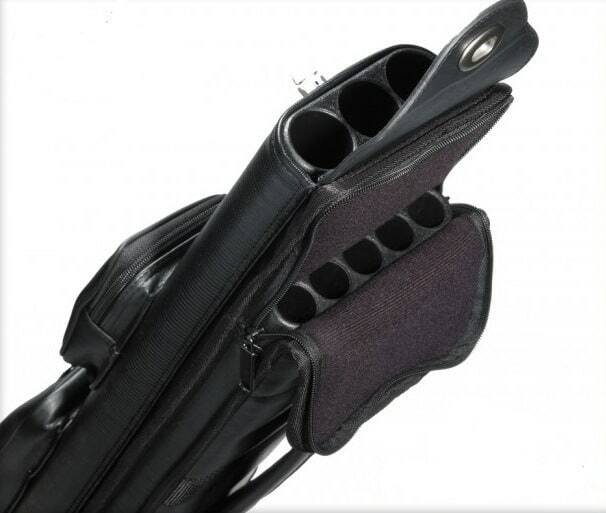 Compared to the usual pool cue cases, (2x2 and 4x4), the 3x5 pool cue case guarantees that you have all the pool cue stick accessories you need for every game. 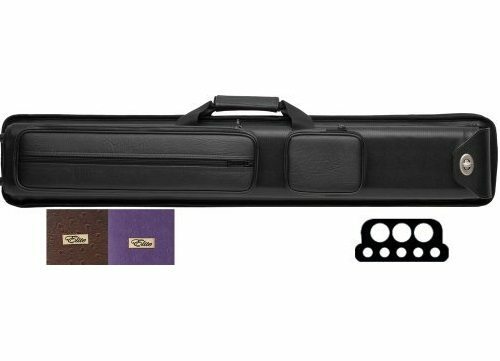 The Elite Nexus 3x5 pool cue case has garnered more than 80% 5-star reviews and 10% 4-star review, among other star ratings. Making its overall star rating a whopping 4.6 out of 5 stars.